Golf JW Marriott Desert Springs. JW Marriott golf course details and information about JW Marriott Desert Springs Resort and Spa, Palm Desert CA. The entryway to the JW Marriott Desert Springs Resort and Spa has rows of palm trees along the path leading to luxury. The resort includes two golf courses. Which means 36 Ted-Robinson holes! The hotel has a cascading waterfall, four pools, and an amazing spa. The JW Marriott Golf Resort in Palm Desert, CA is a vibrant oasis with restaurants and a Starbucks on site as well. 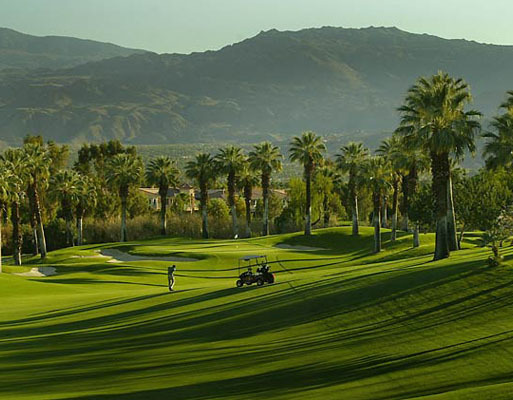 Although it’s in Palm Desert, the JW Marriott golf course is also conveniently close to Palm Springs. This is where events like the BNP Tennis Tournament, Coachella, and Stagecoach Music Festivals are held. In addition, indoor and outdoor event spaces welcome other flexible events. Discover amazing style and service at Palm Desert Marriott Desert Springs Resort & Spa.